Post-doctoral fellow Dr David Herrmann from Garvan’s Cancer Division will work on a new approach to inhibiting one of Australia’s most deadly cancers. More than 3200 Australians are diagnosed with pancreatic cancer every year. It has an extremely low survival rate – only 8% of those diagnosed will live beyond 5 years. Pancreatic cancer is one of Australia’s top 10 most common cancers, yet little is known about its causes. However, we do know pancreatic cancer is fundamentally a genetic disease. The treatment and survival of patients with pancreatic cancer has not changed for more than 30 years, partly because there has been little research into the molecular and cell biology associated with it. This is why Garvan’s pancreatic cancer research teams are searching to understand how this disease develops, learn how to stop it spreading and find better ways to treat it. 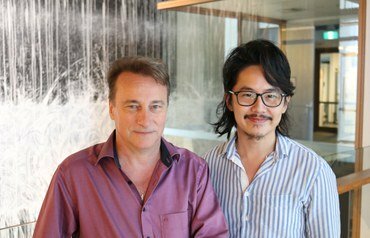 A cross-disciplinary team from Garvan is investigating a new approach to treating pancreatic cancer, made possible by an Avner Pancreatic Cancer Foundation grant. The grant was announced on World Pancreatic Cancer Day: Thursday November 15. Dr David Herrmann will team up with researchers from our Immunology and Neuroscience Divisions to combine immunotherapy with a new approach of inhibiting a system involved in metabolism, which has been linked to the immune response to cancer. They hope to provide important pre-clinical evidence of the effectiveness of this new combination treatment. In the life of the one-year pilot grant, the researchers hope to be able to profile changes in the metabolism and immune regulation of the tumours. “With the valuable preclinical data we are able to obtain from this enquiry, we will be able to design an approach to further test the effectiveness of our hypothesis. It’s an exciting step in understanding the cause, prevention and treatment of pancreatic cancer,” says Dr Herrmann. 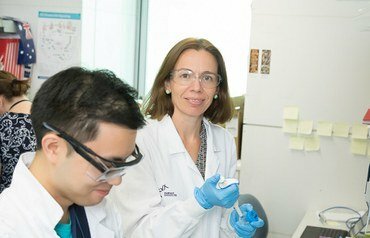 Dr Herrmann’s Avner Foundation Innovation Grant is one of four grants awarded nationally. “We really appreciate the Avner Foundation’s support of our research. We drastically need new treatments for pancreatic cancer, and are passionate about getting this potential new therapy to people with the disease as quickly as possible,” says Dr Herrmann. November is World Pancreatic Cancer Awareness month and Thursday November 15 is World Pancreatic Cancer Day. 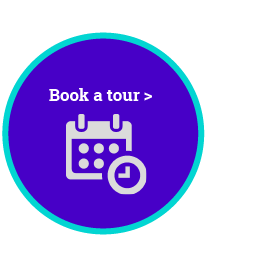 The Avner Pancreatic Cancer Foundation (APCF) is the peak body in Australia raising and allocating funds for Pancreatic Cancer research. 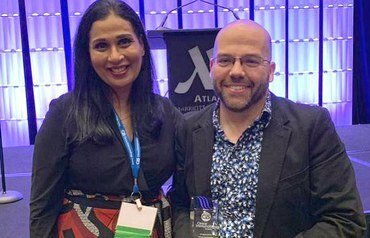 It is the only Foundation in Australia exclusively dedicated to pancreatic cancer and is named in honour of Avner Nahmani, a former senior executive of Woolworths Limited who succumbed to the disease thirteen months after diagnosis. The Garvan Institute of Medical Research is one of Australia's largest medical research institutions and is at the forefront of next-generation genomic sequencing in Australia. Garvan’s main research areas are: cancer, diabetes and metabolism, genomics and epigenetics, immunology and inflammation, osteoporosis and bone biology, and neuroscience. 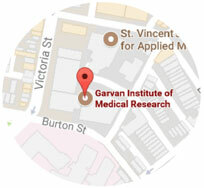 Garvan’s mission is to make significant contributions to medical science that will change the directions of science and medicine and have major impacts on human health.